We provide you with fantastic value and highly professional chauffeur driven airport transfers from Glasgow Airport (GLA), Prestwick Airport (PIK), Edinburgh Airport (EDI) and further afield. •Eight-seater mini bus – a money saving option for group travel •Luxury Eight-seater mini bus – a money saving option for group travel •Sixteen – seater mini bus – a money saving option for group travel Hire our vehicles for any event, including •Hen and stag nights •Weddings •School and college trips •Work travel •Airport transfers – we are within easy reach of Glasgow, Edinburgh and Prestwick airports •Corporate travel •Transport to the theatre or a restaurant •Day trips •Golfing trips •Weekend breaks •Nights out •Shore excursions for cruise ships at Greenock, Rosyth and South Queensferry •Days at the races •Trips to theme parks •Concerts •Funerals •Short or long journeys •And much more… All our vehicles are regularly checked and cleaned to ensure maximum reliability, safety and comfort. 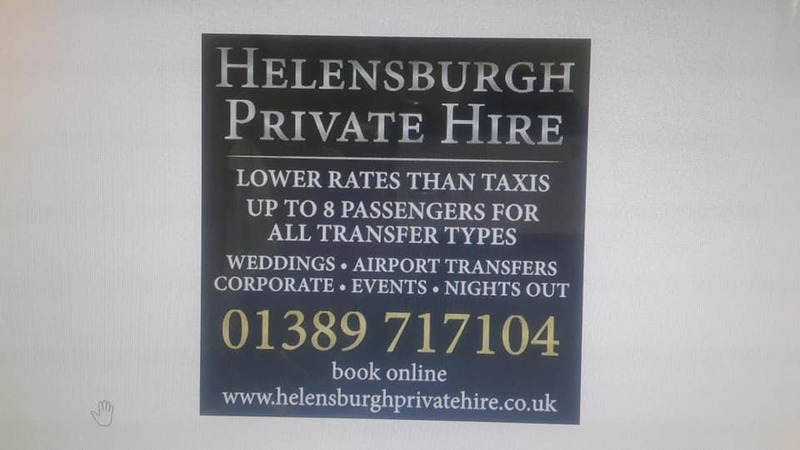 They are also each covered by extensive public liability insurance Even hire one of our drivers Glasgow Coach Drivers is a specialist driver recruitment company supplying fully qualified, high calibre and thoroughly vetted coach, bus, lorry, truck, van and car drivers. The company was born out of a desire to improve the freelance driver industry and match good quality reliable drivers with bus, coach and tour operators, truck and lorry companies and other businesses needing driving services. Set up and run by drivers with many years of experience in the industry, we’re confident we know exactly what operators want and need. The important thing is that all our drivers are fully qualified and experienced for the role they are supplied for, as well as always being smart, polite and customer friendly.